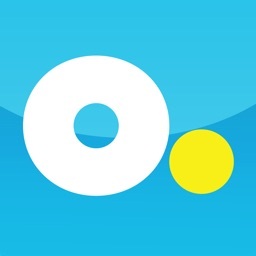 Optimum for iPad by CSC Holdings, LLC. 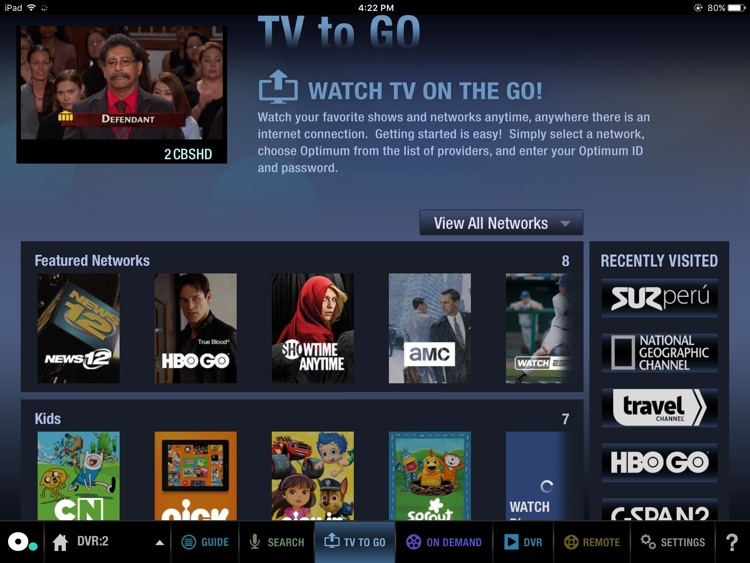 Optimum customers can watch live TV on their iPad from any room in their home. 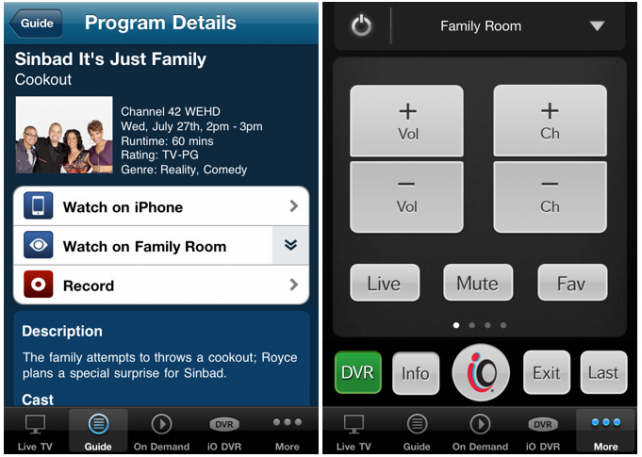 This device can also be used to playback On Demand programs or as a TV remote control. 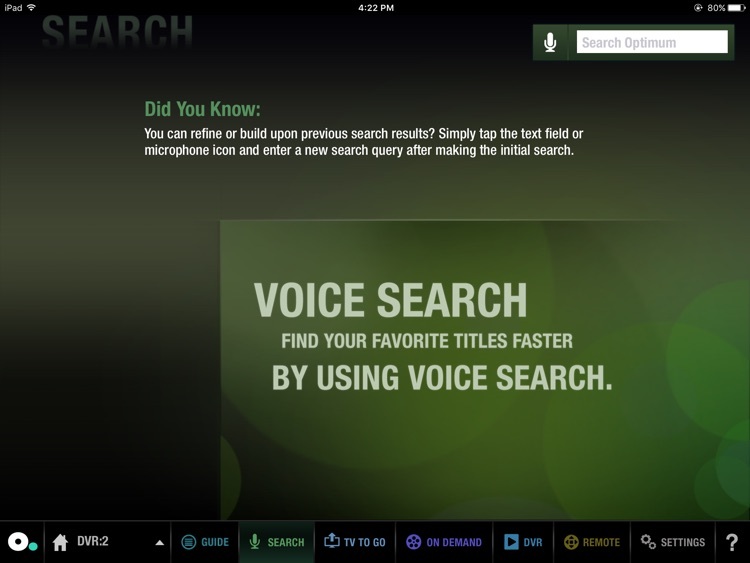 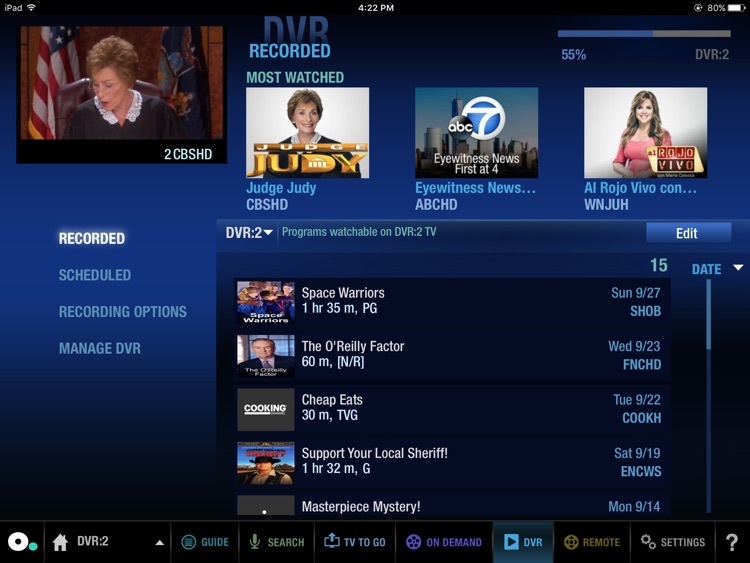 iPad also makes it easy as ever to search, browse and record TV shows on DVR. 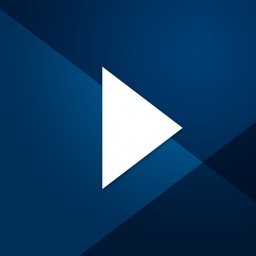 • Filter the On Demand menus to show free titles, only titles that are available to you as part of your premium subscriptions, or ‘Last Chance’ titles that are only available for a limited time. 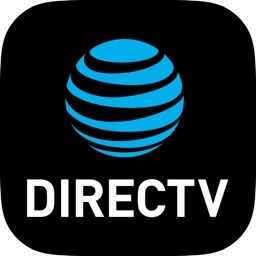 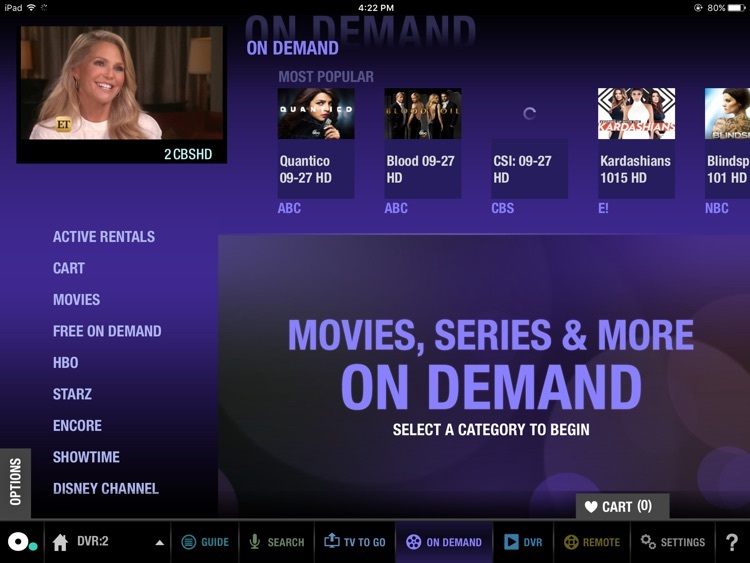 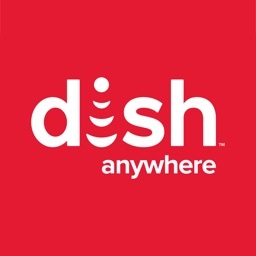 *** Live TV channels, On Demand, DVR and Multi-Room DVR are restricted by the user’s existing video subscription service. 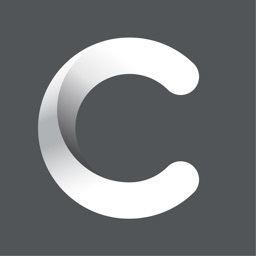 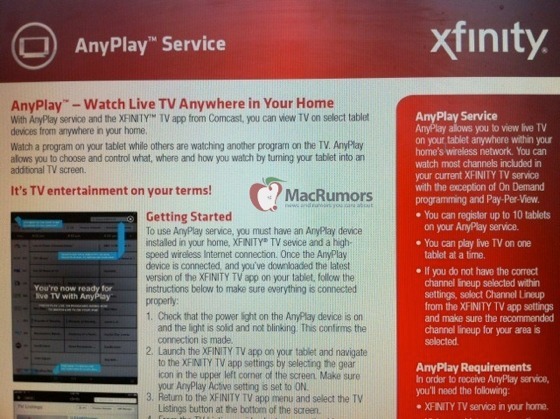 Following CableVision and Time Warner, it's now Comcast's turn to work on a live TV offering for your iPad. Optimum today released a significant update to its popular iPhone/iPod touch app. 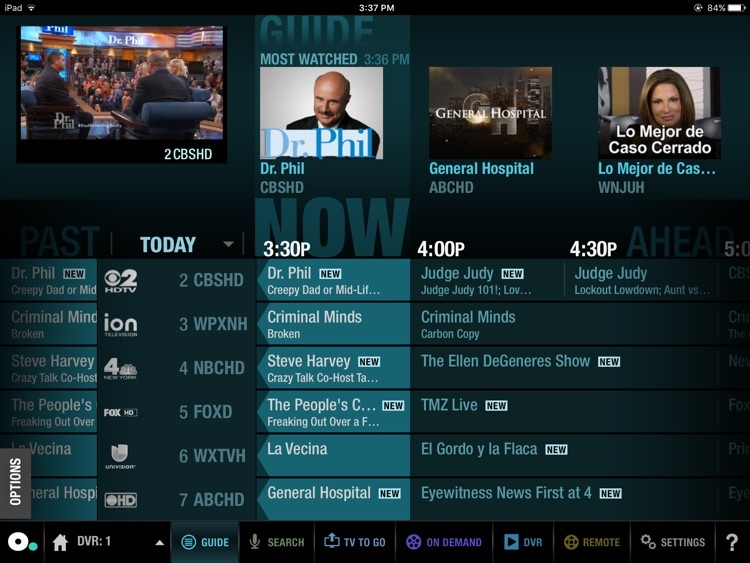 For the first time, Cablevision customers can watch and control TV content directly from their iDevice.